Our Open Weave Printed Fence Fabric is the solution for high wind areas or exposed coastal sites, or situations where the wind is a concern. The fabric prints with the same high quality as Premium Mesh, however the 50% blockout allows wind to pass through easily. Open weave fence fabric, also known as banner mesh or scrim, is the ideal solution for high wind applications such as exposed coastal sites. 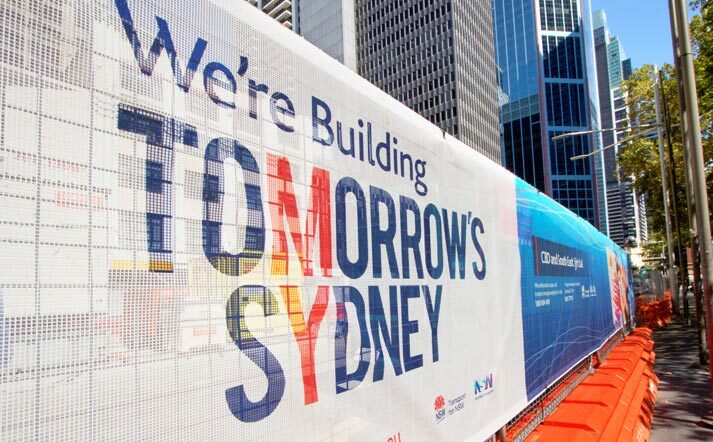 For applications where wind is an issue, a printed fence banner that allows wind to pass through is a must. Heavier weight banners can act as a sail, but Fortress Fencing’s open weave banner mesh has a lightweight open weave that does not catch breezes and cause the banner to flap. 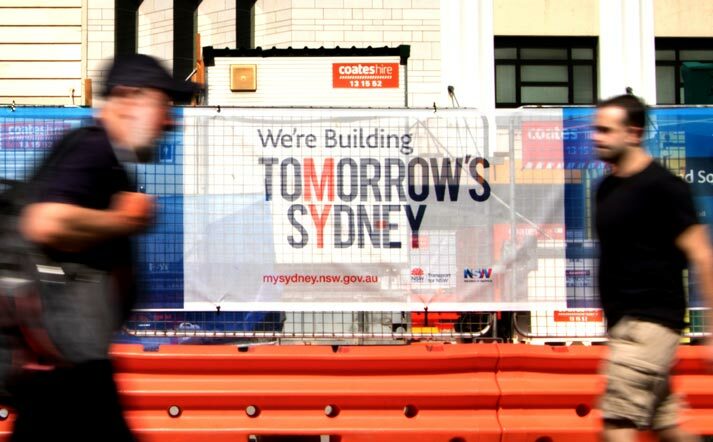 Many metres of banner mesh coming loose and blowing into workers or pedestrians can cause a safety hazard. Open mesh is therefore the best option if your site is likely to experience weather issues. Fortress Fencing’s open weave material also has the option of wind slits if required. 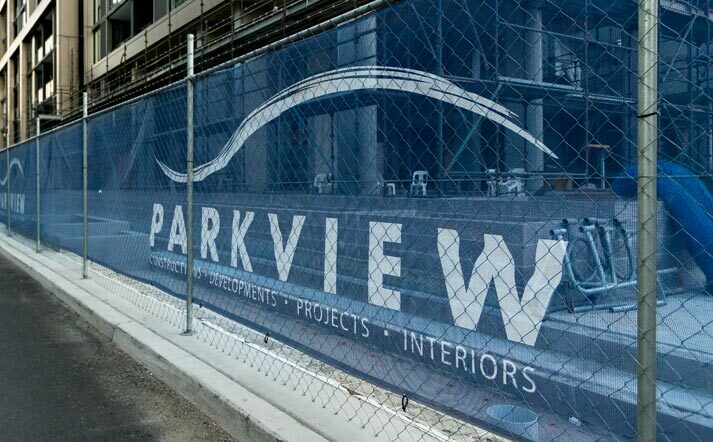 Open weave banner mesh has a print finish that offers the same high quality as our premium fence fabric. However, the 50% blockout allows wind to pass through without the mesh acting like a sail. This 175gsm mesh is well aerated and responds well to custom colour printing using our specialist inks and printing presses. 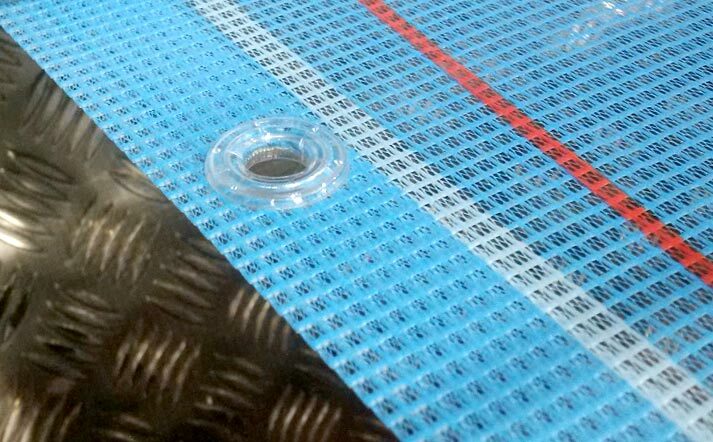 Designed to have a long shelf life, open weave banner mesh can be rolled and unrolled and therefore it is easily transported between sites. When properly installed, it has a site life of up to 2 years under average weather conditions. 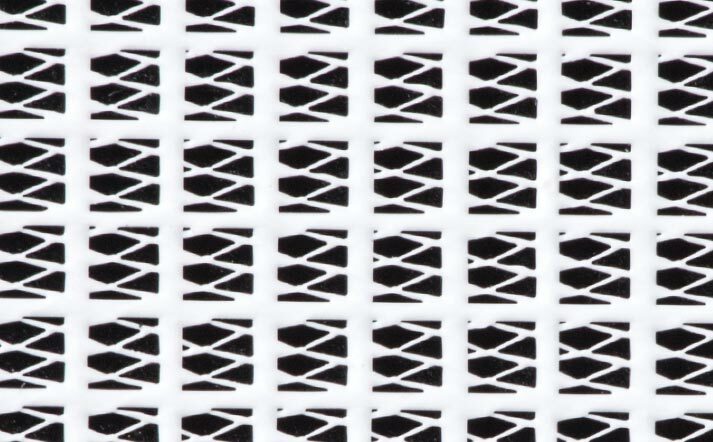 Open weave fence mesh can be hemmed and eyeletted, or supplied with a 5mm rope edge. Fortress Fencing provides a UV-treated finish as standard, which provides extended site life and a long lasting colour print.